First time on market! Well-appointed 4-bedroom, 2.5-bath, 1-owner, meticulously maintained Highlands East home. Prime location (owner paid $10,000 lot premium at time of purchase) at end of private dead-end cul-de-sac. Over $30k invested into immaculate landscaping. Home backs to large greenbelt. 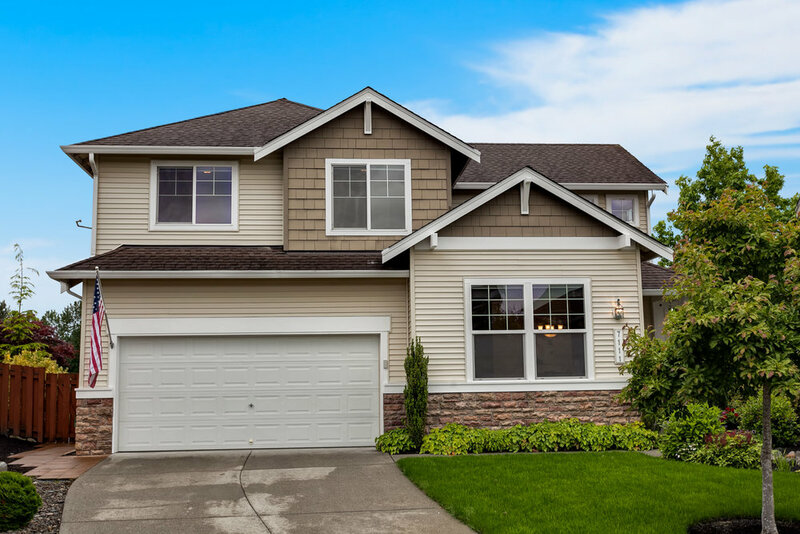 Perched above surrounding homes with peek-a-boo views of scenic Snohomish Valley, stunning western-exposure sunsets, and rugged Cascade Mountains beyond. 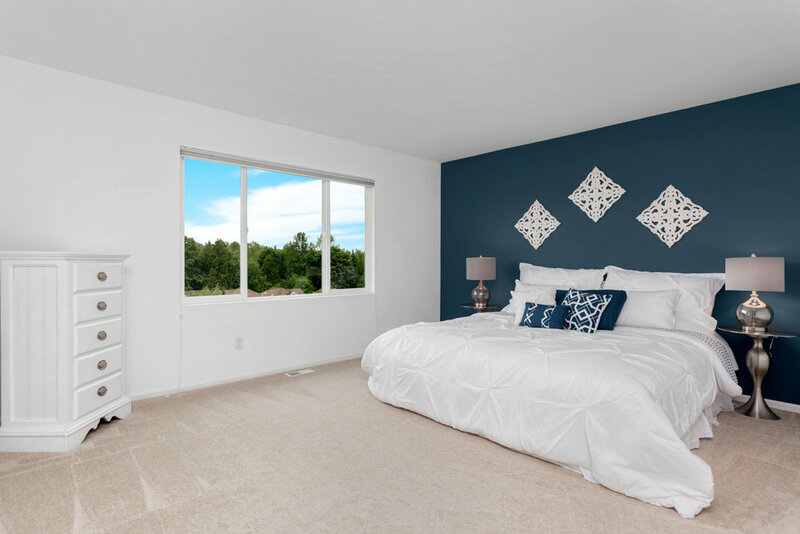 Home features: 5-piece master bath; hardwood floors; vaulted ceilings; gas fireplace; gas range; stainless appliances; private back-yard; automatic sprinkler system; 3-car tandem garage; and more! Easy access to Eastside (35 min to Microsoft) via Hwy 9 and Seattle via I-5. Steps to Glacier Peak High School, Valley View Middle School and Safeway Shopping Center.